Frozen landscapes from the Arctic wilds of Lapland. 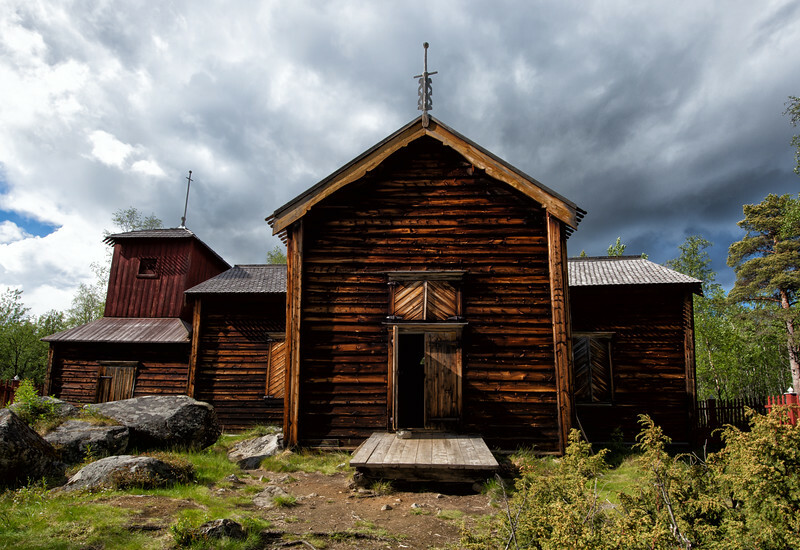 The gorgeous old Pielpajärvi Wilderness Church, located about a 4.5km hike away from the town of Inari. This church used to be in the centre of the main settlement in Inari. Now, the only part of that settlement that is left is the Wilderness Church, which has fortunately been kept in great condition. And why do I say "hailing"? Well, that menacing cloud arrived very shortly after I took this photo, and before I knew what was happening, hail was bouncing off the ground all around me!